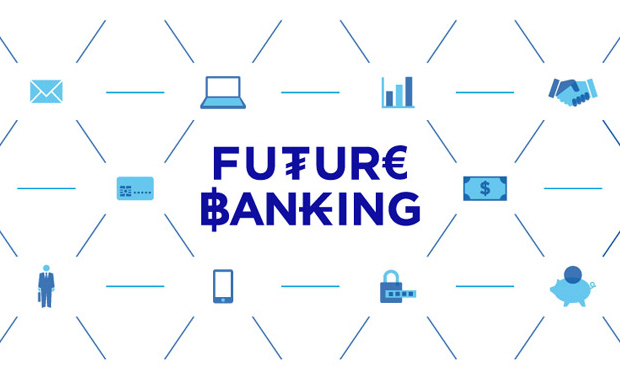 Designboom and Deutsche Bank are seeking smart ideas, applications, gadgets, products or services through the Future Banking International Design Competition. Participation is open to applicants from every country in the world – from professionals, students, to design-enthusiasts. Selected ideas will be exhibited at an innovation fair in Berlin, Germany, with three best designs sharing a prize fund of 18,000 Euro! The task is to develop smart ideas, applications, gadgets, offerings or services provided by a bank that support customers and enhance their branch experience or digital day-to-day and life planning or that surprise and inspire them in a positive manner. In response to these digital challenges, Deutsche Bank wants to meet the high demands of our customers with personalized, confidential and high-quality advice at any time or place by offering them exclusive products and services. Deutsche Bank wants to optimize their current online and branch-based services for the digital age and provide flexible, dynamic and intelligent services anywhere and at almost any time. The best design will be awarded with 10,000 Euro!